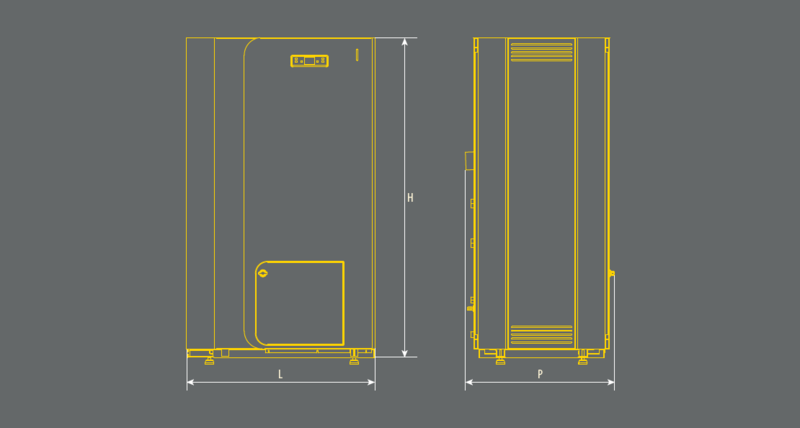 Boiler body is designed so that it connected modern trends in the heating industry and functionality of operation. It is possible to connect solar panels directly to the KSP SPARK boiler what makes the device even more ecological. Innovative technology allowed us to optimize the weight of the equipment and therefore it is easier in installation and transport whilst keeping the highest quality standards. Built-in electronic controller improves the comfort of use facilitating adaptation of device operation to the requirements of the users. 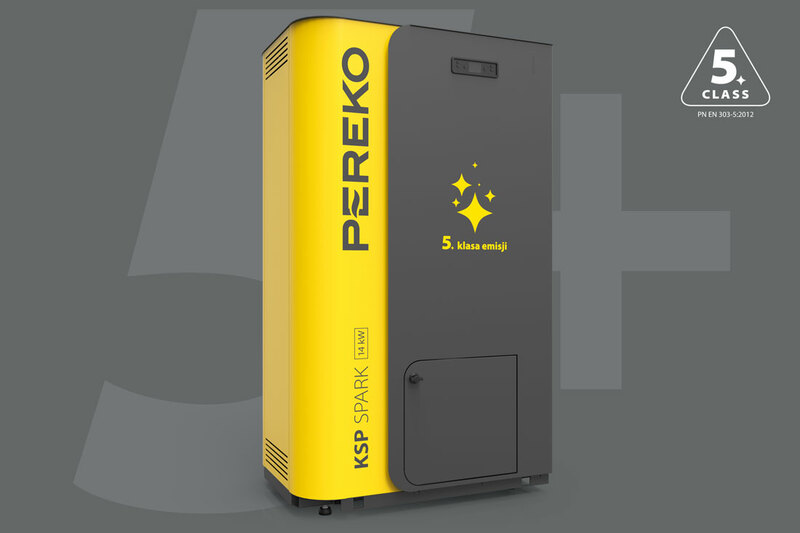 Wood pellet is used as a primary fuel for the KSP Spart boiler. The device has a 5th class of emission according to the standard PN-EN 303-5:2012 and therefore it is environmentally friendly. 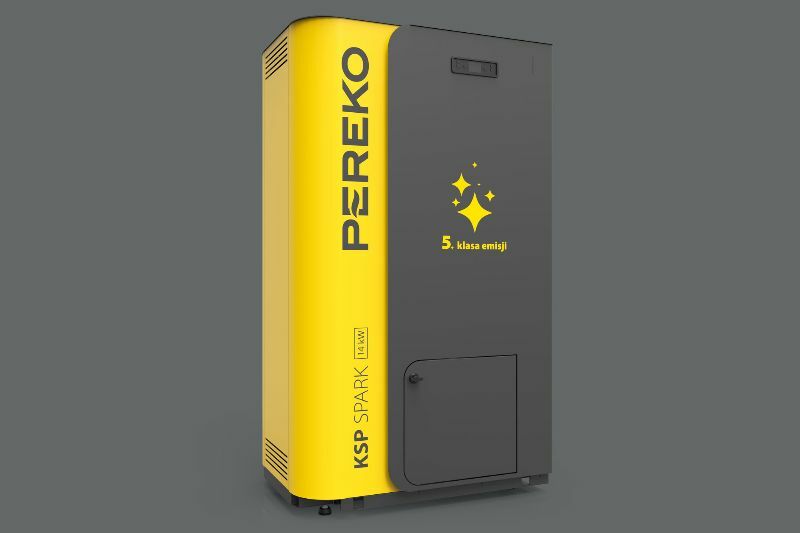 KSP SPARK is equipped with a round burner with the CCS Laminox (Circular Combustion System) mode, which improves the efficiency of the equipment to 93.5%, together with an automatic system intended for dumping of fuel feeding to the combustion chamber. 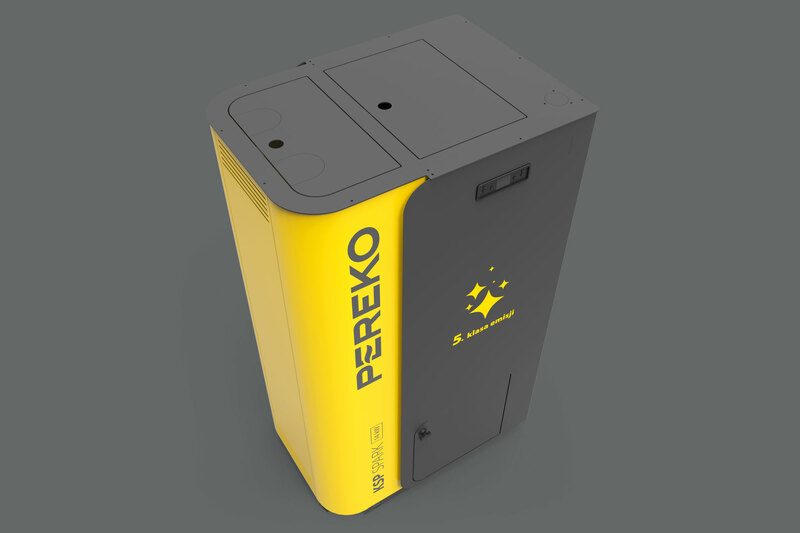 Additionally, servicing of the boiler is fully automated: automatic cleaning system, automatic igniter, additional system for removal of ash available in the models with power over 31 kW, STB protection, monitoring temperature of water in the boiler, negative pressure sensor in the combustion chamber and integrated electronic controller, ensures comfort of use. KSP Spark model is equipped with modern electronic controller intended for control of the operation of the screw-conveyor feeder, flue gas fan, circulation pumps, adjusts the power of the device and water temperature in the boiler. 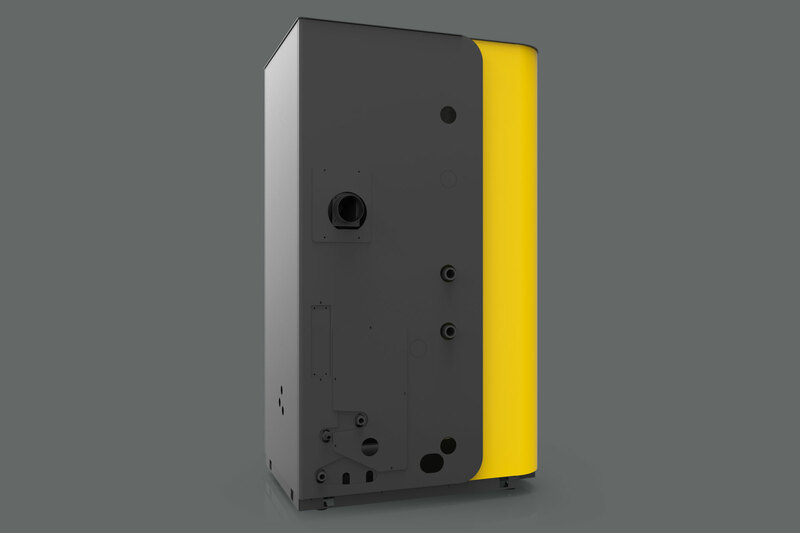 Built-in chronothermostat allows programming service-free operation of the boiler, even for 7 days, while the additional external thermostat allows adapting power level to the current weather conditions. Comfort and safety are ensured by a series of sensors, among others boiler temperature sensor, water temperature sensor, charging hopper temperature sensor, protecting against overheating of the fuel container, and supplementing a system of monitoring probes, among others: a flame sensor for monitoring of flue gas temperature. Certificate from accredited laboratory confirming meeting the requirements of the 5th emission class allows obtaining co-financing for the purchase of the equipment.. Automation of heat exchanger cleaning system is optimized to improve the comfort of use as much as it was possible. it is intended for combustion of the pellet.